Edmund Zagorski had been set to be executed on Thursday but a few hours before the SC's decision Tennessee Governor Bill Haslam granted a 10-day reprieve to allow the case to wind itself through the courts and to consider the inmate's request to be put to death by electrocution. 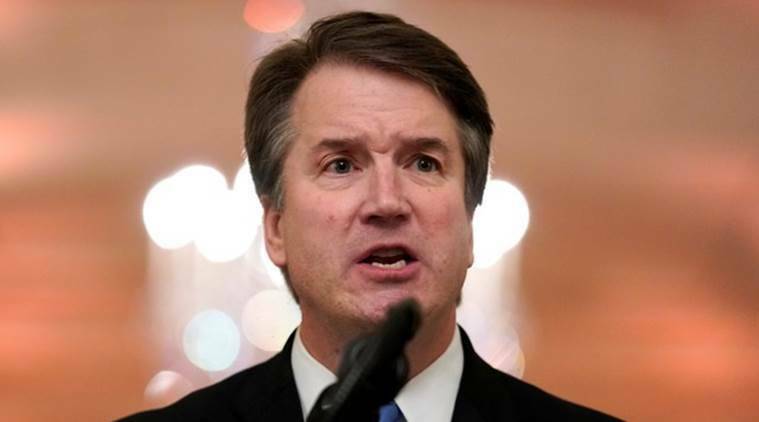 The US Supreme Court with new Justice Brett Kavanaugh issued two decisions on Thursday that helped clear the way for Tennessee to execute an inmate convicted of murdering two men in 1983. The Supreme Court also lifted a US appeals court decision from a day earlier to temporarily halt the execution after the current lawyers for Zagorski argued his initial trial lawyers failed to adequately defend him at his murder trial and sentencing. Brett Kavanaugh spent a collegial first day on the bench as a US Supreme Court justice on Tuesday that contrasted sharply with the venom of his confirmation process, taking an active role in arguments alongside his eight new colleagues. The bitterly divided Senate voted 50-48 on Saturday to confirm Kavanaugh, with just one Democrat supporting him. Kavanaugh’s confirmation gave the Republican president a political victory ahead of crucial November 6 congressional elections.